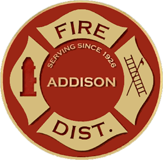 The Addison Fire Protection District utilizes a chaplain to provide support to employees, their families and the community we serve. May times firefighters are faced with trying events in the course of their lives, both professionally and personally. Our chaplain provides non-denominational spiritual and emotional support to employees and their families in their time of need. 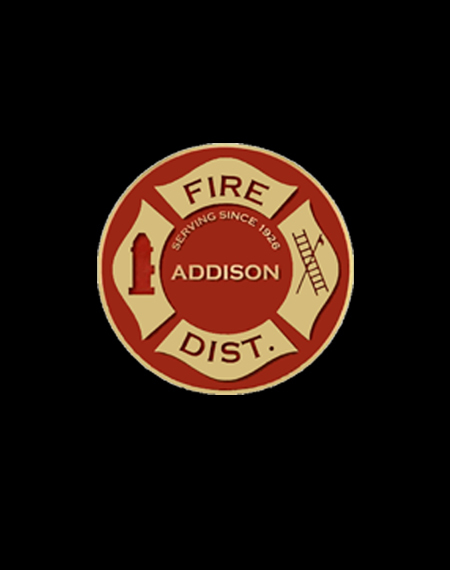 Additionally, our chaplain provides the same support to the community we serve and will often provide support to families after a fire, medical emergency and other disasters. Our dedicated chaplain recently moved from the area to pursue another opportunity and our chaplain position is open.